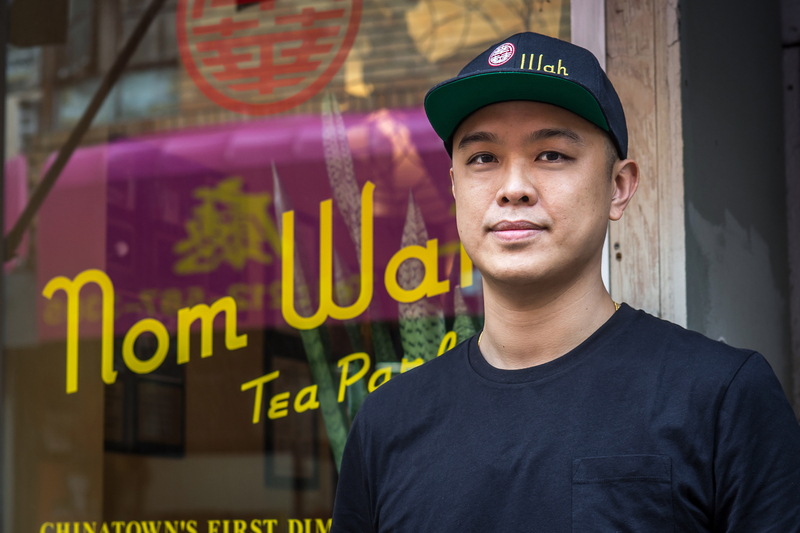 Wilson Tang is the owner and operator of Nom Wah Tea Parlor. Prior to taking over his uncle’s business in 2010, Tang was a financial analyst for Morgan Stanley. He has infused the restaurant with excitement and modernity, while still maintaining the classic elements that have been kept the place in business for nearly 100 years. He has also expanded the Nom Wah footprint to Nom Wah Tea Parlor in Philadelphia and Nom Wah Nolita.